If you've been following my little blog for a while, you know already how much I admire Ashley from Lil Blue Boo. And you also know that I'm not big with words... short and to the point works just fine with me ;-). So here it is, Ashley is still fighting a fierce battle against cancer and her medical bills are piling up. Team Ashley (who I'm proud to be part of) decided to organize a huge auction to alleviate some of Ashley's financial burden. You can read more about the auction on Evy's Tree's blog. You might want to bookmark her blog, it's the place to find updates and sneak peeks about the auction ;-). Here's a few ways to support Ashley now, proceeds of the following items all go to Ashley!!! 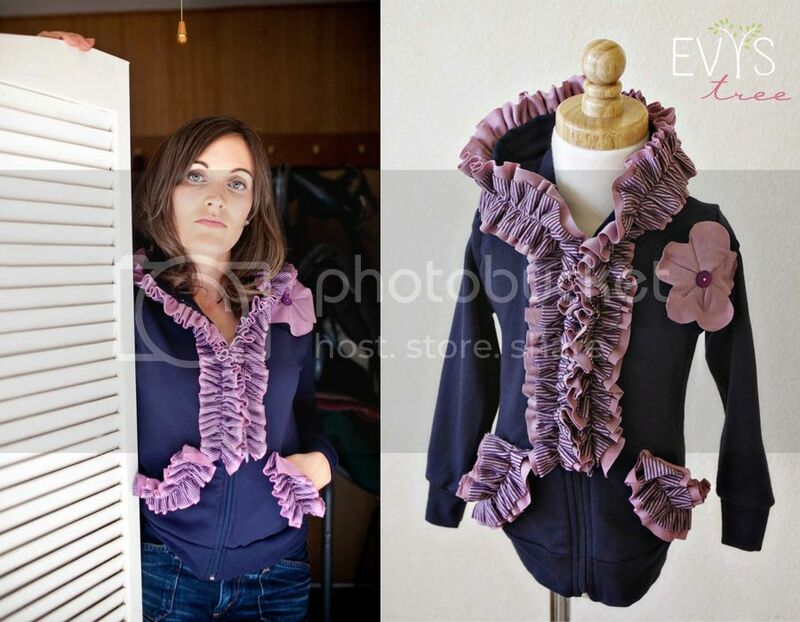 Evy's Tree is offering this gorgeous hoodie, you better hurry and grab one before they are gone! Stephanie Corfee designed these darling fill-in-the-blank-cards, it can be yours for just one dollar!! 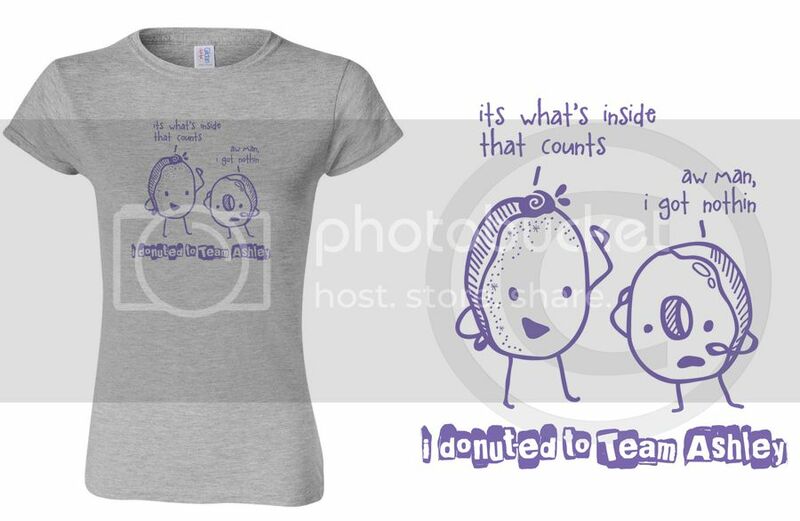 And lastly, this fun tee with art work by Stephanie Corfee is available now for the entire family! You can also donate directly and securely to Ashley through Paypal by using the donate button below.